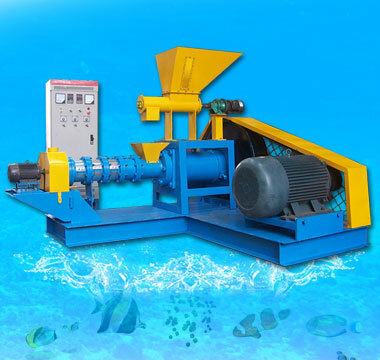 Wet type fish feed extruder, processing variety materials into quality aquatic feed pellets for fish, catfish, shrimps, crab etc., is mainly employed in medium or large size feed processing factory and aquaculture farm. 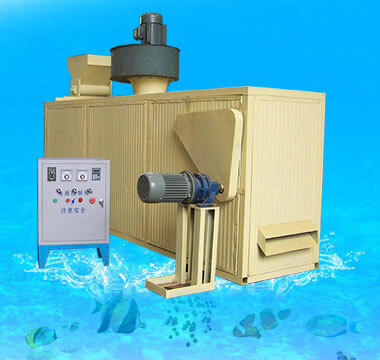 Various capacities (60kg/h to 2t/h) are available to meet your specific demands, producing kinds of quality feed pellets for aquatic and pet feed. 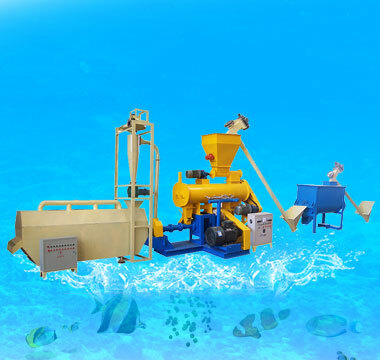 Super automation control, high production efficiency, our fish feed production line is the best choice. 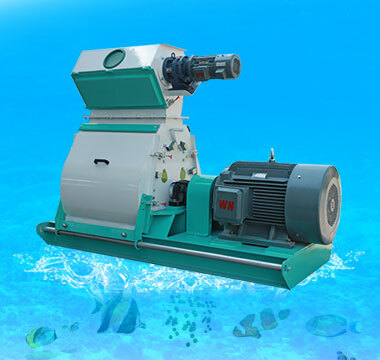 Waterdrop hammer mill can grind grains such as corn, broomcorn, wheat, barley, bean and ground cakes into particle sizes with uniform fineness. 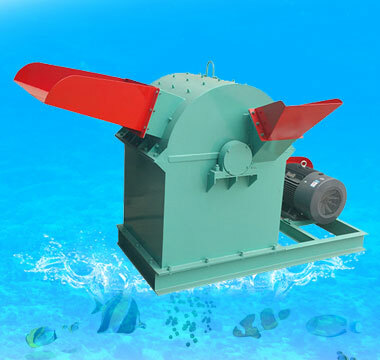 It is favored by large and medium sized feed plant, food processing enterprise and etc. 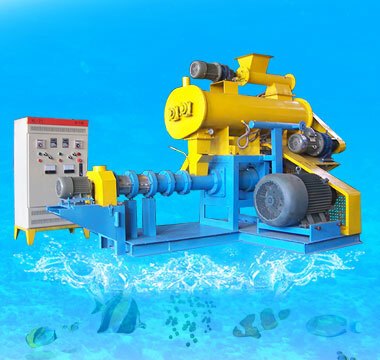 This Mesh belt drying machine is the equipment that placing the material on the conveyor belt with the accompanying motion by contact with hot air in the tunnel to dry. Simple structure, flexible configuration, easy installation and maintenance. and make sure all the information is ACCURATE!